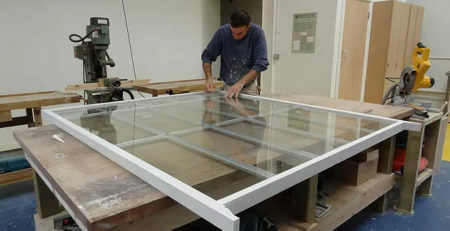 Upgrading or remodelling the home requires careful consideration for the material that will be used to install window frames. While aluminium is a popular choice, wood can provide undeniable aesthetic value, energy efficiency, longevity, and is often applied in restoration projects. 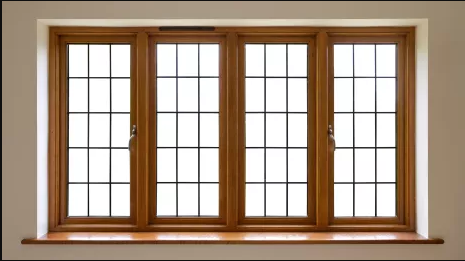 The beauty of wooden windows has led more property owners to incorporate the material for affordable and attractive results. The wooden window frame remains a popular choice because of its traditional appeal and value for money. 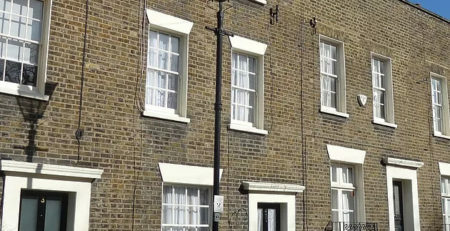 Historical architecture such as sash windows consist of timber that is a solid, durable, and long lasting material that adds appeal and character to any style of property. Whether you own a modern or older design of home, wooden alternatives can prove most beneficial to enhance the look of the building and to improve functionality. While wood is a suitable choice for framework, it does require regular maintenance to ensure that it lasts for many years. It is further important to select a material that possesses a higher quality grain and will add to the durability of the feature. 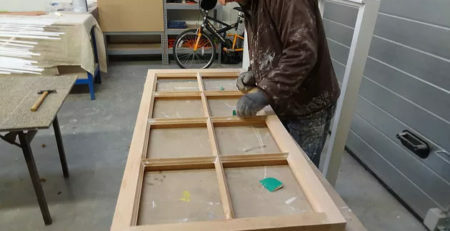 Varnish and cleaning the frames can prevent against deterioration with exposure to the elements and minimizes deterioration due to excessive mould and mildew growth. Woods are natural options that often provide the home with a cottage appeal or neat traditional look. These features are often incorporated in houses and buildings where the theme focuses on bringing the outdoor elements into the living environment. It must be treated with the correct products to ensure that the additions remain free from rot and deterioration when exposed to moisture, sunlight, and general wear and tear. Wooden frames have been recognized as a suitable option for a green home because it does not require a great deal of energy and resources to produce. It offers a solid framework for double glazing that aids in keeping the indoors insulated and reduces the use of heaters and similar systems in the cooler months. It is possible to source material from well recognized manufacturers who invest in sustainable practices. Wooden windows can be designed to fit any size and shape of frame offering the greatest aesthetic value in comparison to other products. From the modern and sophisticated home to smaller cottages, attractive wood stains can be applied to match surrounding decor and add to the charm of the property. It is a suitable choice for buildings requiring restoration and repair of traditional features. The installation of elegant windows can improve the resale value of the property. Wood is an aesthetically pleasing solution that aims to provide long lasting appeal provided that the correct maintenance methods are put in place. For any size or style of building, wooden window ranges serve as a beautiful addition for traditional charm and character.